This cloth suits a 9foot by 4 foot 6 inch table. 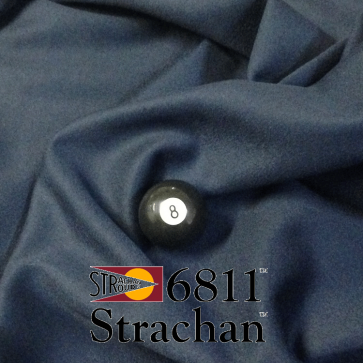 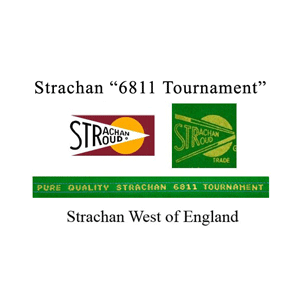 The Strachan West of England range of fine billiards and snooker cloths offers products of the highest quality. 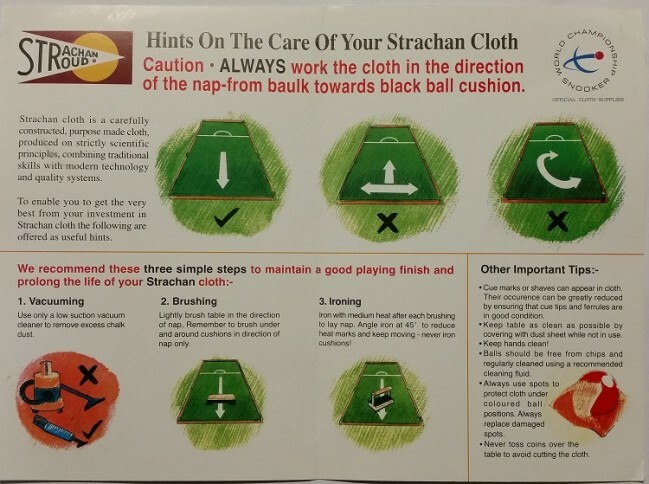 Providing players with the ultimate high performance playing surface, characterised by a crisp, highly engineered nap with a lustrous finish, consistent colour, and high durability. 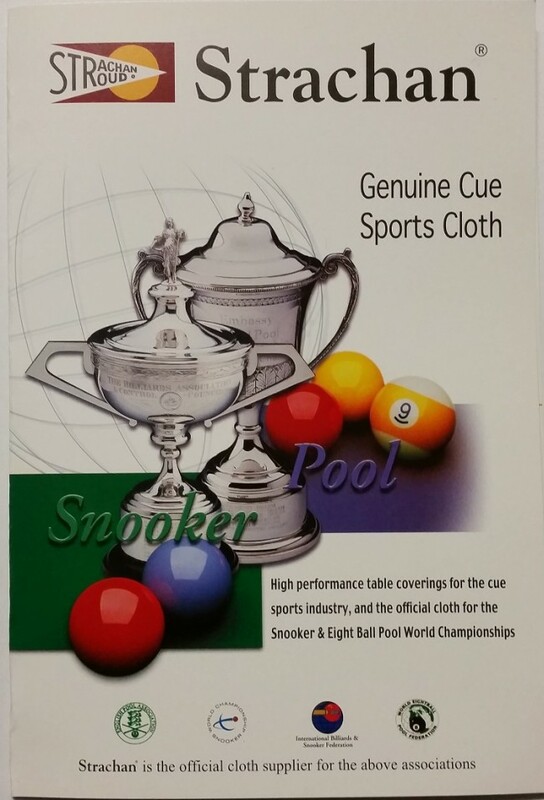 A range of high performance, durable pool cloths is also available in a variety of colours-providing a wide choice to meet the requirements of all table operators.